In order to use Baseware Remote, you must have Adobe AIR installed on your computer. Click here to install Adobe AIR. Download Baseware Remote here. (Safari is not a supported browser to download). Once the app is installed, open the program and see the easy steps to entering your metadata and adding tracks, artwork etc. Baseware Remote creates one folder that collects all the necessary elements in your delivery by converting the metadata to XML and makes our encoding flawless and fast. Upload the folder created by Baseware Remote directly to our server via FTP*. For more information regarding uploading content please click here. By using this application in the future, it will remember frequently added info and become a faster, more efficient way to deliver your content to Beatport. 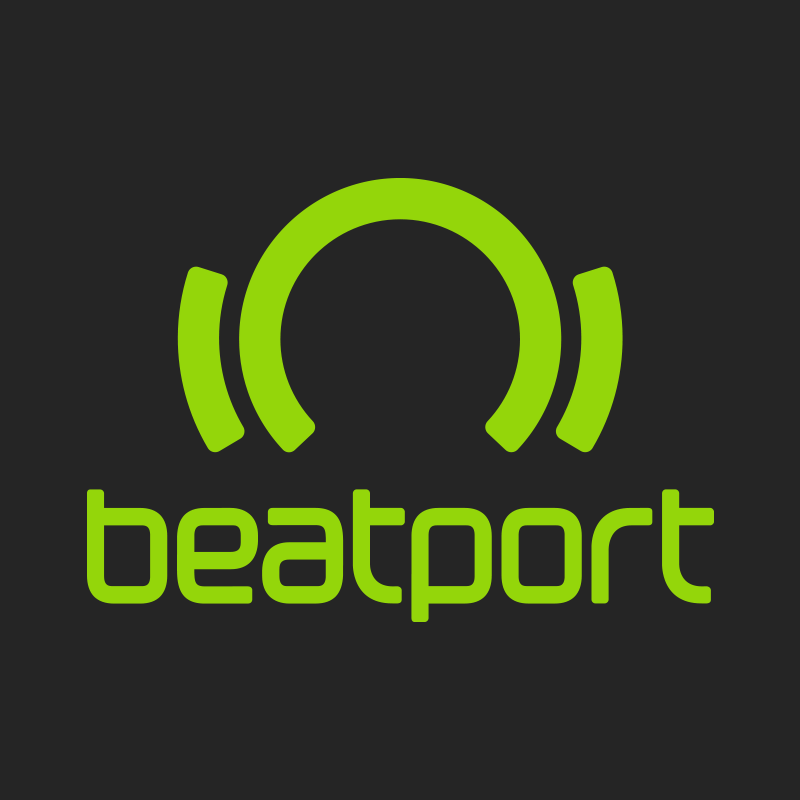 *Please reach out to submissions@beatport.com to set up FTP credentials if this has not already been done.